Check first day’s agenda of CINet participants! As previously foreseen in CINet’s project activities, partners met in Nottingham last Thursday 27th with UKWON, project’s host partner. The great goal of this mission was to be in close contact with Lace’s Market reality. 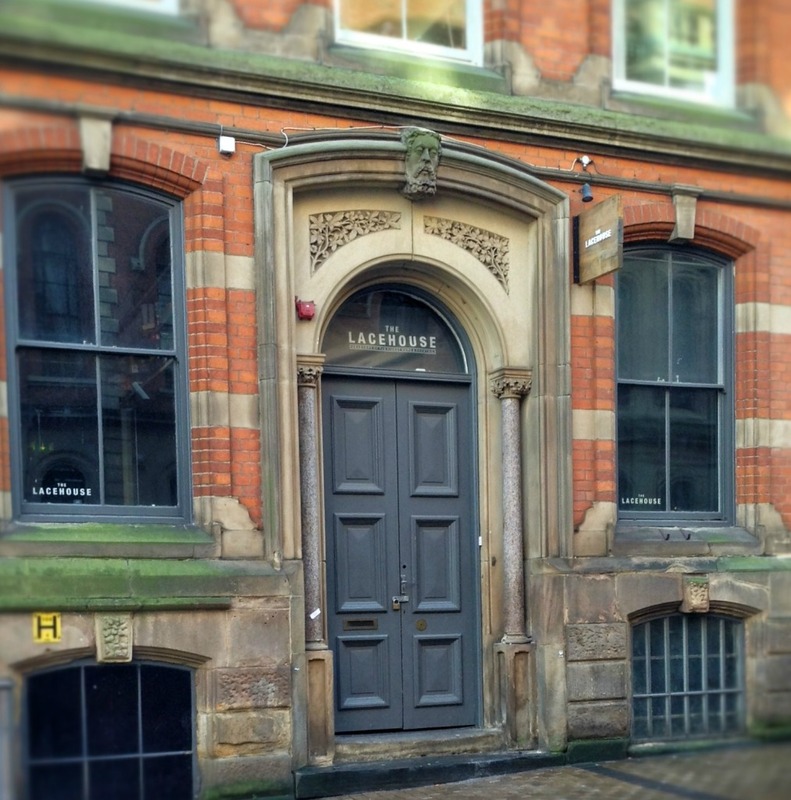 Thus, after having lunch in the Lace Market House and enjoying of a walking tour around the Lace Market, partners made their first impressions about the Creative Quarter. The decline of traditional industries as laces, clothing, and knitwear opened up the possibility for artists and creative entrepreneurs to set its business in former factory buildings. The spatial agglomeration of small workspaces and the promotion of network dynamics bringing people together stimulate innovation and relationships. In the afternoon partners visited Debbie Bryan’s studio and shop. There they met Debbie and Jayne Childs and discussed about Creative Twinning.